Steve Rojas has a longstanding history with WCHS. 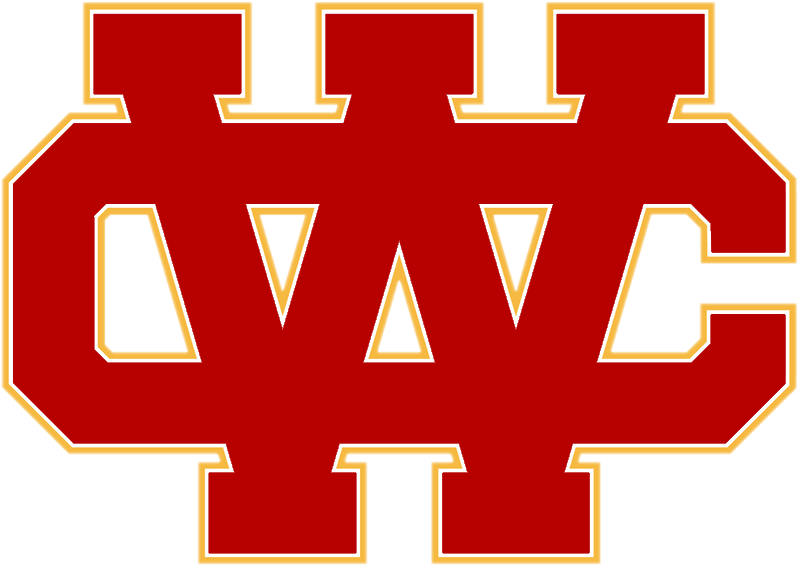 He is a Herald, WCHS Class of 1991, and during his high school career, he was a three-sport athlete: Football, Soccer, and Baseball. He also was a Captain of our 1990 CIF and State Championship Football Team. 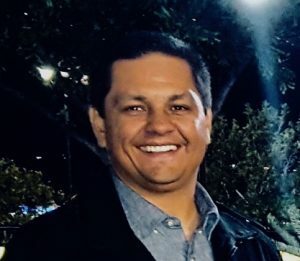 More recently, Mr. Rojas has coached WCHS Baseball, and he has served on the WCHS Board of Directors for nearly a decade. After graduating from Cal State Fullerton with a degree in Business Administration, Rojas founded and operated a marketing and advertising services firm. For the following 20 years, the firm served companies in a wide variety of industries, including, sports marketing, education, medical, homebuilding, venture capital and more. His areas of expertise include overall marketing strategy, digital marketing, SEO and social media. Throughout his 20+ years in business, Rojas’s firm has provided marketing and strategic support in over a dozen acquisitions or buyout events. This is Coach Esslinger’s second year as our Strength Coordinator. 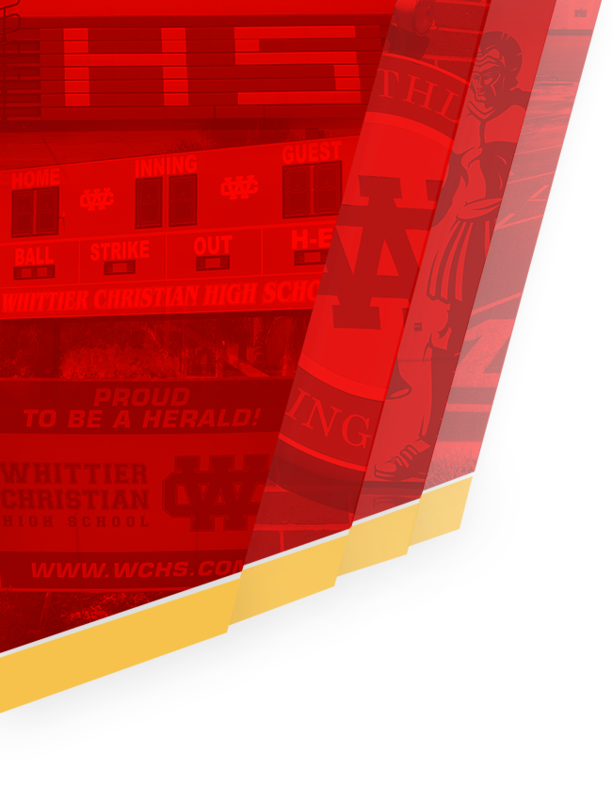 He has also served seven years as a football coach at Whittier Christian. He started as an assistant coach on JV, coaching quarterbacks. He then took the head coaching position of the JV football team. This is Brett’s second year on the varsity staff serving as the offensive coordinator. Brett also is the JV head coach for the boys basketball program. 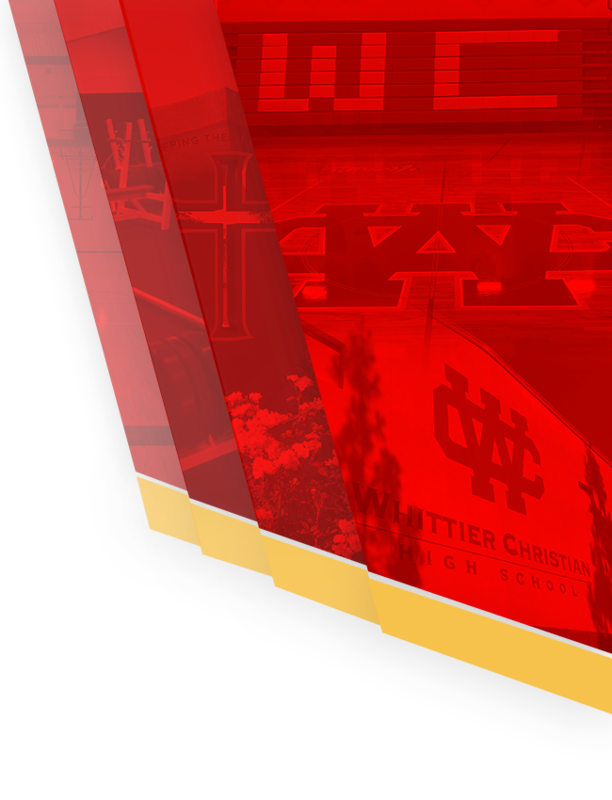 Brett is a Whittier Christian High School alumni, graduating in 2008. He played football for Whittier Christian for four years as a Quarterback. He also played basketball and baseball while he was at Whittier Christian. Coach Esslinger graduated college from Cal State Fullerton with a degree in Kinesiology. He is currently a teacher at Whittier Christian High School, teaching Health, Weight Lifting, and Physical Education. While he coaches and teaches, Brett is also working on his masters degree at Hope International University. 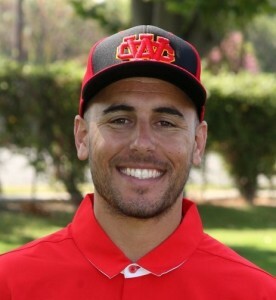 Coach Nicolaides has been with Whittier Christian for 13 years as a teacher, coach and athletic assistant. She comes to WCHS from Biola University where she earned her bachelors degree in Kinesiology in 2004. Coach Nicolaides played both tennis and soccer in college and has loved coaching both sports at WCHS. She was named Girls Tennis Coach of the Year by the Whittier Daily News in both 2011 and 2013. In 2016, she earned her Masters degree in Coaching and Athletic Administration from Concordia University in Irvine and feels right at home working in the Athletic Department at WCHS. Coach “Nic” enjoys being a part of several sports on campus including tennis, soccer, and softball. When she is not coaching, you can find her at Dodger Games, Ducks games, taking in a concert or at Disneyland with friends. Coach Nic is also very passionate about her church Eastside Christian and getting involved with their high school ministry.